Using the iSTAR Pulsar camera the National Park Service can visually document and preserve historic sites. 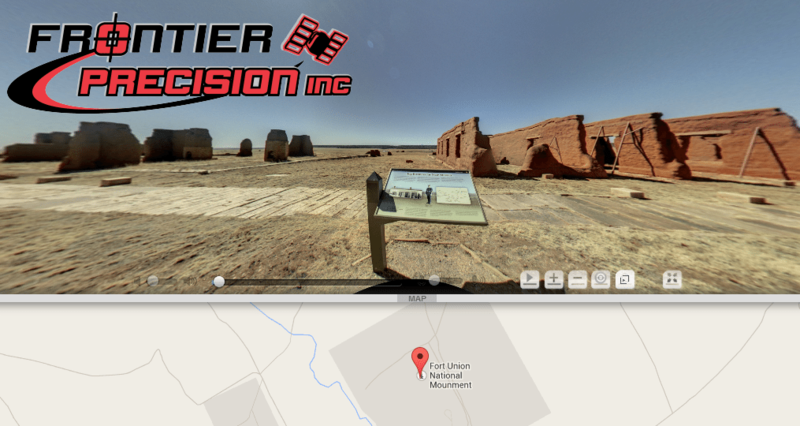 The iSTAR camera is the perfect tool for visual documentation of archaeological and historical sites. 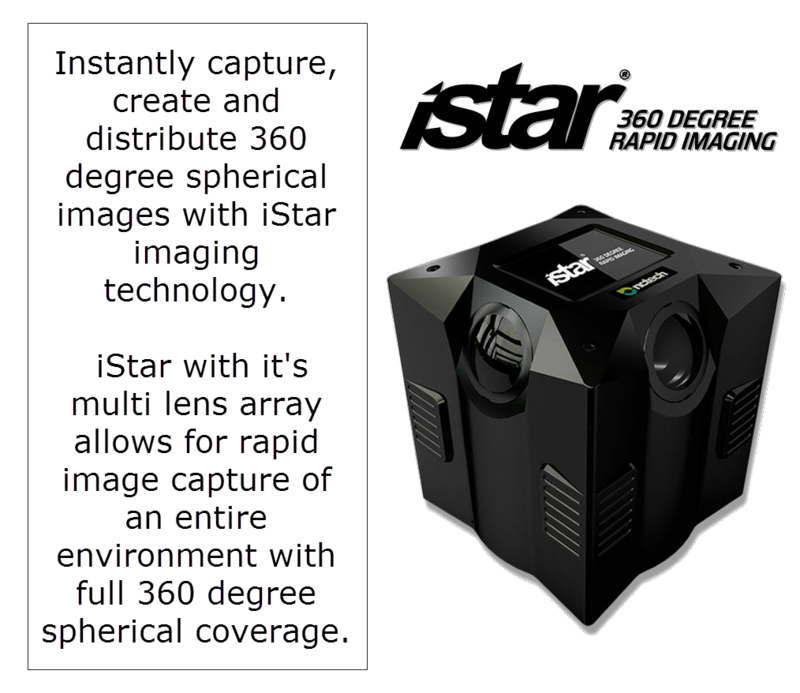 View our gallery to see what the iStar can do for you! Simple to setup and easy to operate!